Often the signs of spring are subtle in plants. 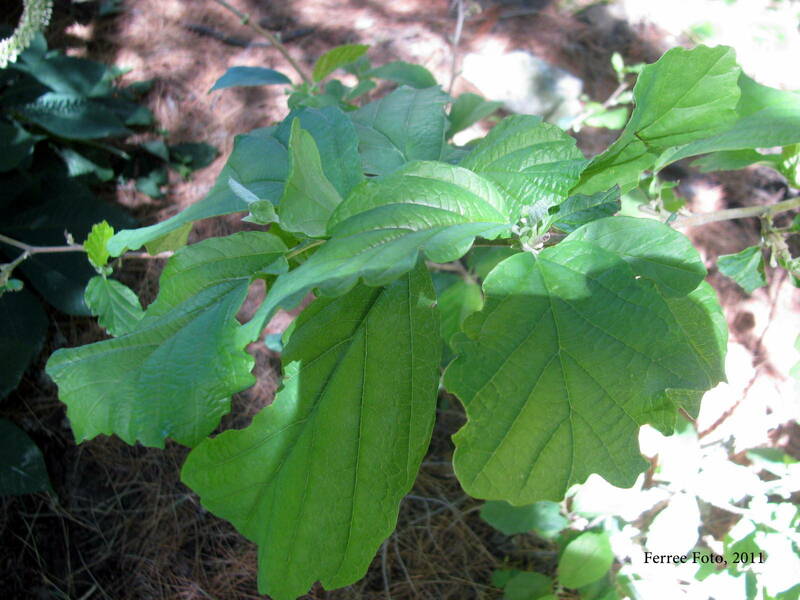 One such example is Witchhazel. This plant has beautiful flowers in early spring, but is sometimes missed due to their subtlety. Let's look at this plant closer. You may know witchhazel by its by-product, which is used in sweet-smelling lotions, eye-gels, and other skin products. If you want additional winter interest in your garden, consider adding witchhazel. You'll enjoy it all year long.